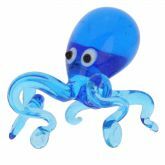 This exquisite Octopus figurine is a unique lighthearted accent that brings lights and colors of Venice to your home or office. 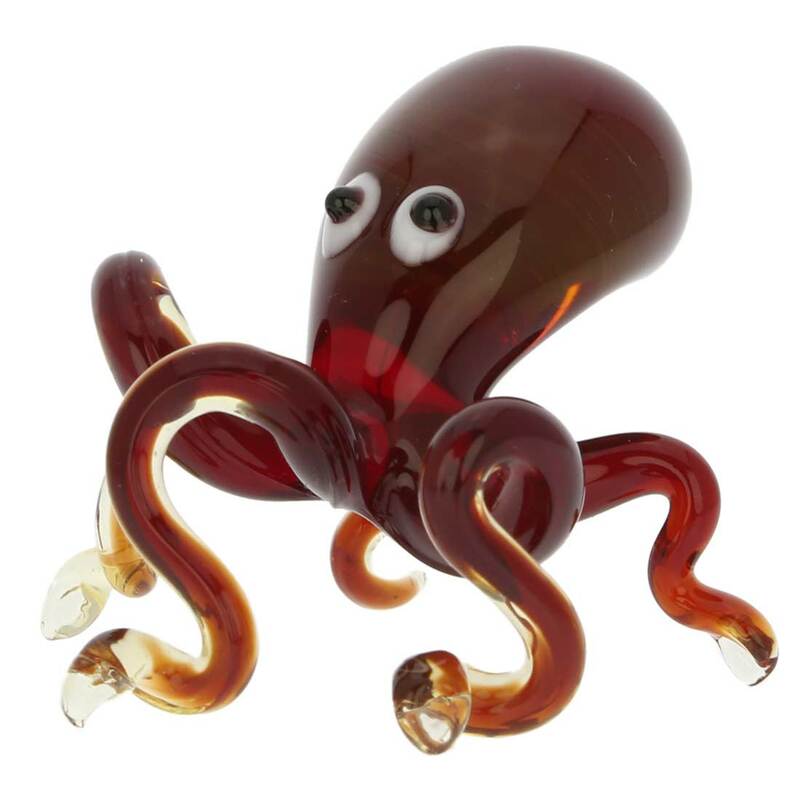 Handcrafted on Italy's famous Murano Island where glass-making tradition goes centuries back, this little octopus showcases the best features of Murano glass blowing art. 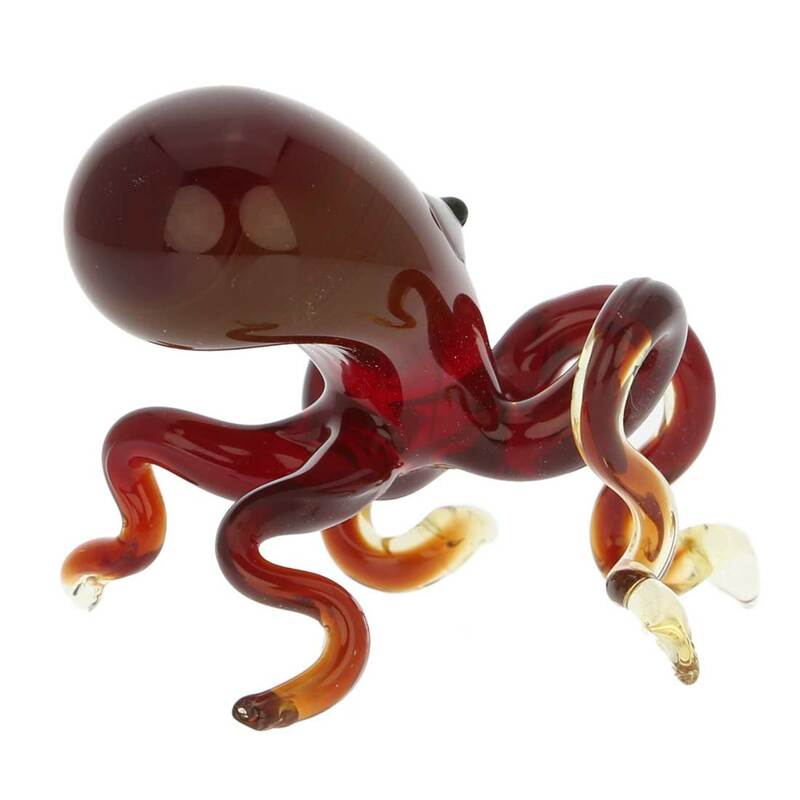 The rich red color and fine details like inquisitive eyes and curving tentacles make the octopus look almost alive. 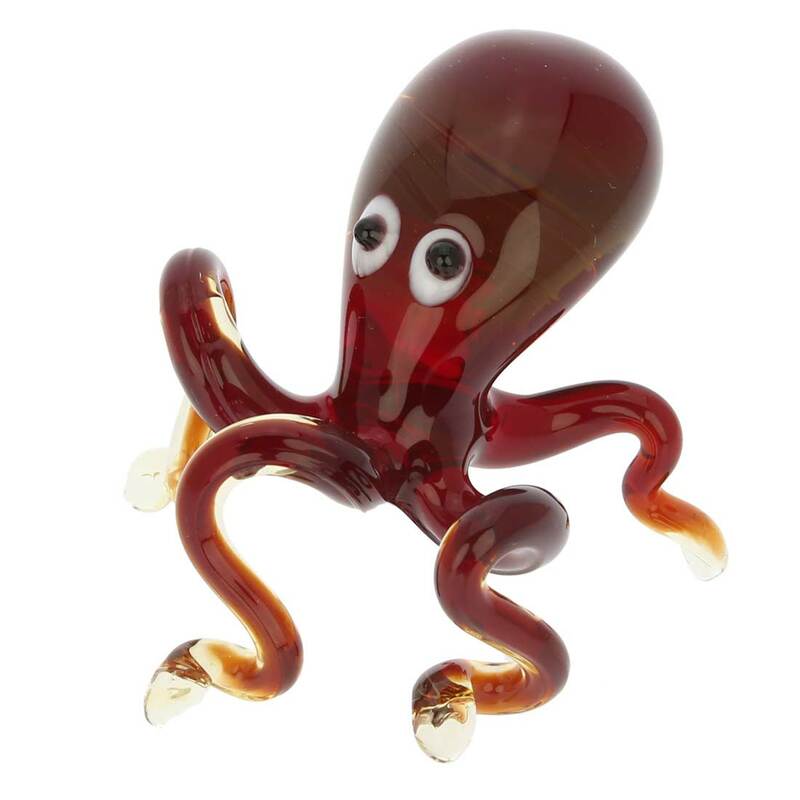 This delightful Murano Glass figurine makes a wonderful artistic gift to anyone who loves handcrafted home accents, cute figurines, Venetian artistic heritage, or collects sea creatures. Just what I expected! Really cute. Great customer service! While technically not an OCTOpus, this is absolutely cute. The Picture does not do it justice. Mine looks as if it is waving Chiao. A charming fellow and very appropriate for a scuba diving relative.